Perfect grip, even for one-handed photography in portrait format. It provides an additional shutter release, a joystick control for autofocus, and a compartment for a second battery. 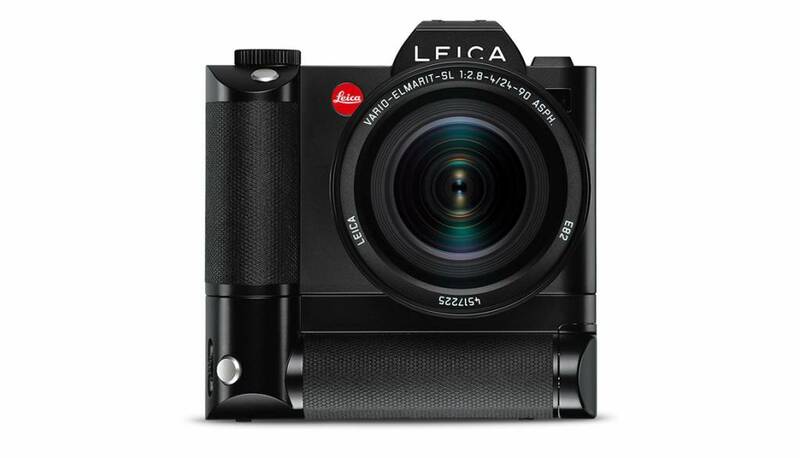 An optional extra for the Leica SL handgrip. The high-quality handgrip strap for an even safer and more stable grip on the camera when shooting.